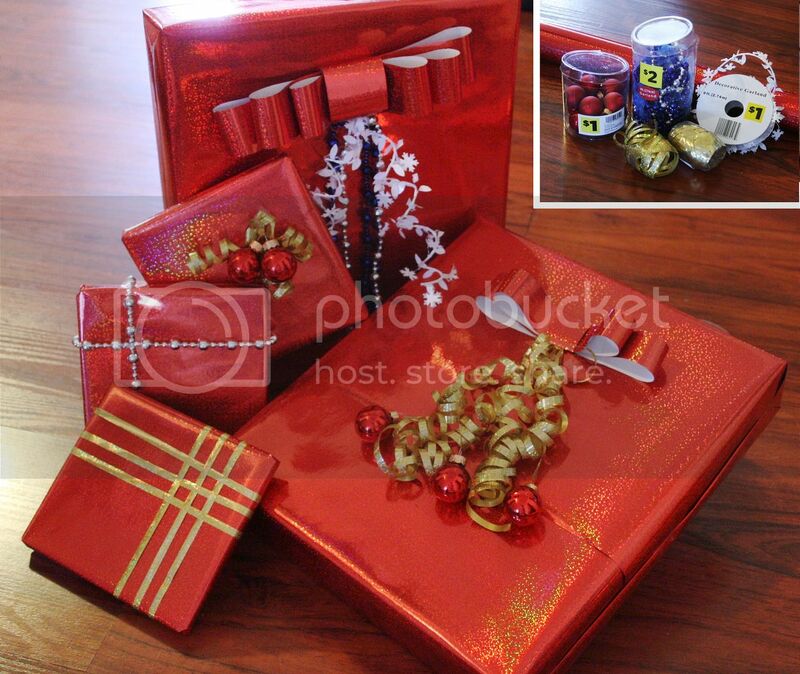 I was recently asked by the folks at the Dollar General Gift Center if I would be willing to use their products to wrap my Holiday packages, however, I would only be allowed to spend $10. I shop at Dollar General often, and I love challenges, so naturally I accepted. There are so many gift wrapping options at Dollar General that I was actually a bit over whelmed. For just under $10 I was able to purchase more than I needed. I'm always looking for new recipes to add to my collection and share with my readers. This recipe was sent in to me my a wonderful reader, (thanks Elizabeth) and it is definitely worth sharing. Is your home lacking in holiday decor? Here are some great, last minute ideas to create some fun and festive Halloween decor. Are you all ready for Halloween? I'm not. LOL. This month has gone by too fast. Looking for a quick craft to do this week? 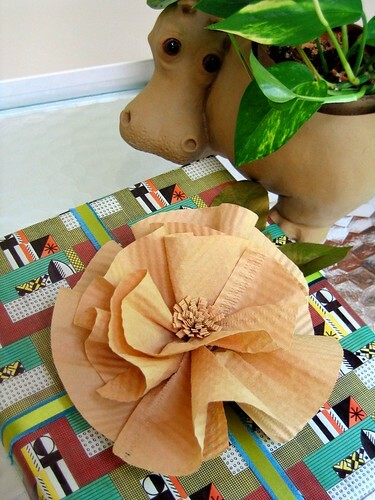 Check out this beautiful coffee filter flower from All Things Paper. A couple years ago I made the decision to cut down on the harsh chemicals I used in my home and around my children. Although I have a handful of products in my cleaning closet, the two ingredients I use most often are vinegar and baking soda. I use these products for everything from cleaning my oven glass, to removing nasty tub and shower build up. I even make my own vinegar disinfectant wipes. Boy am I glad the week is almost over with. I was hit pretty hard with a nasty cold and spend most of the week on the couch. I would have preferred to stay in bed but that's not exactly an option when your a stay at home mom. Thankfully I'm feeling much better and ready to enjoy the weekend. With Halloween just a few weeks away I decided to feature mostly fall and Halloween related projects. I skipped breakfast this morning (shame on me) and it's almost lunch time. Needless to say, I am starving which is why most of the features I chose from MMM #75 are recipes. Preparing for Spring is as Easy as Dig, Drop, Done. This is a Sponsored post written by me on behalf of Bulbs. Dig, Drop, Done. 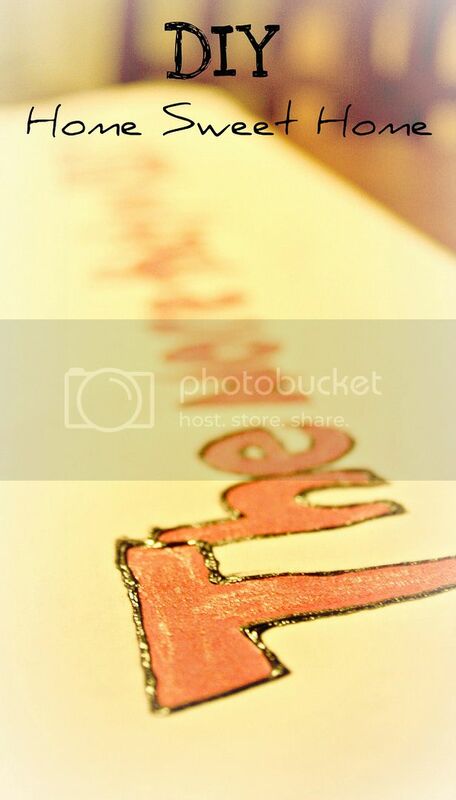 for SocialSpark. All opinions are 100% mine. Spring is my favorite season of the year. I spend my spring mornings sitting on the front porch, sipping coffee and admiring the newly blooming flowers. Of course those flowers usually belong to the neighbors as I am always to busy (or maybe I'm just to lazy) to plant bulbs in the fall. However, this year will be different. After visiting www.digdropdone.com I have learned that it really is as easy as digging a hole, dropping the bulb in, and your DONE!! I checked out Curbside Chaos and tried out the Garden Guru Tool located at the bottom left of the screen. This tool is amazing! It helps you figure out which bulb is perfect for your home depending upon where you live and it is so easy to use. Taking on big projects can be overwhelming at times. Take the stress off, and start with something a little less time consuming. 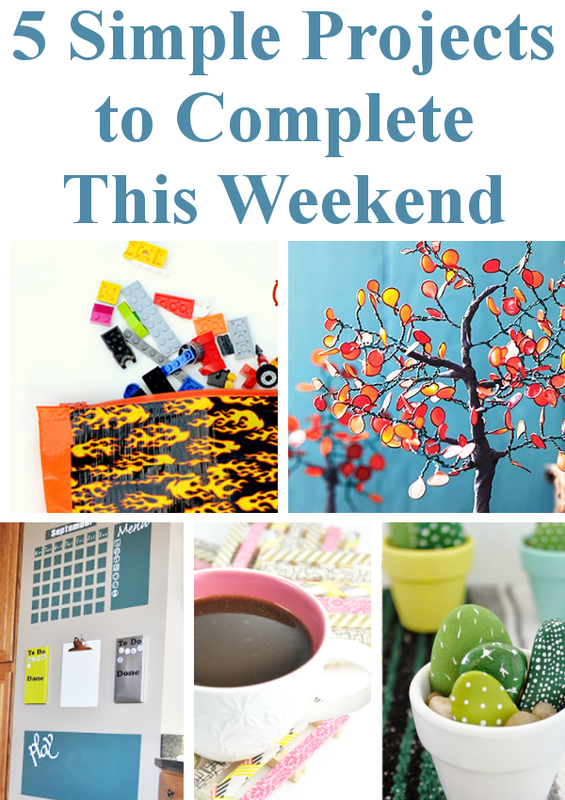 Here are a few simple craft projects that can be easily completed in a weekend. I wouldn't call myself a wine-o, however, I do enjoy a good glass of wine. Especially after a long day. Over the years I have acquired a nice collection of corks. Apparently I am not the only one who collects corks. Cork creations are popping up all over the internet! Here are a few of my favorite cork creations that I have come across. Many families spend the majority of their time in the kitchen. It is also the one area of the home that you will spend the most time cleaning. However, with the hustle and bustle of today's busy lives, it's hard to find time to keep your kitchen spotless. 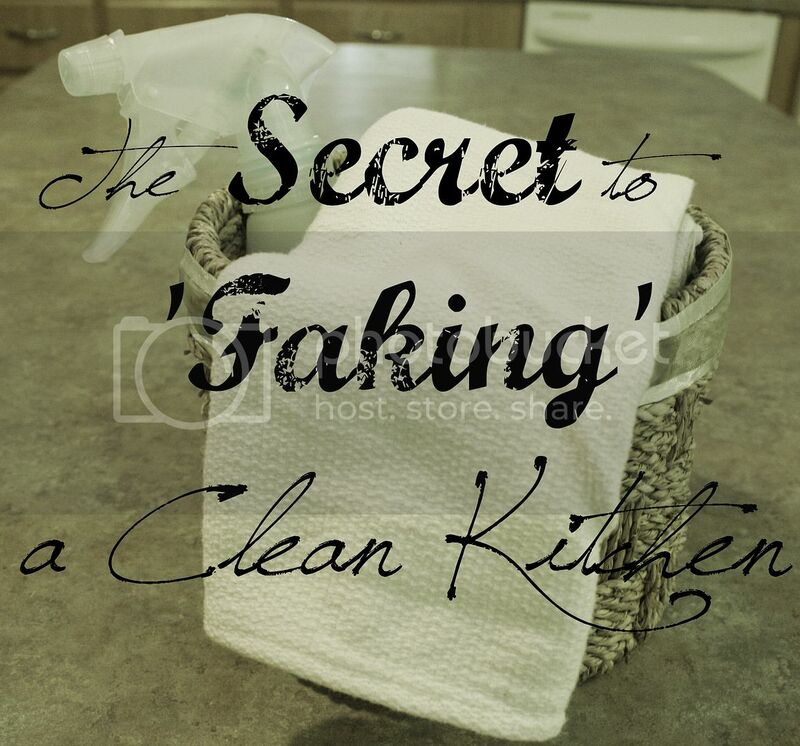 Here are a few tips that I have used to 'fake' a clean kitchen when I don't have the time or energy to actually clean. Well, don't worry because I have prepared a list of super simple fall decorations that will only take a few seconds from your day but will add a huge impact to your fall decor. Now that summer is winding down, travels are coming to an end. Hopefully you were able to pick up a few maps along the way but now what should you do with them? Tuck them into a drawer never to be seen again? Or display them so that you can relive the memories of your travels every time you see them? Here are a few fun ideas I found that you can easily do with your maps. AstroBrights papers are not your ordinary paper. I try to surround myself with bright cheerful colors. In fact, we have a beautiful bright orange paint picked out for our kitchen. I also love using color in many of my craft projects. AstroBrights papers offers 23 bright and fabulous colors to choose from. 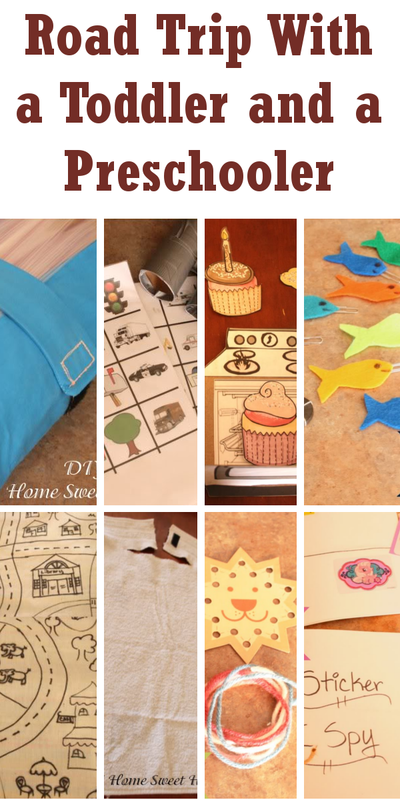 They give you endless possibilities when it comes to crafting and creating. If you want your ideas to get the attention they deserve, then use AstroBrights paper. For your next craft fair, yard sale, brochure, or flyer use a bright paper to stand out. For home, school, or office, a bright unique high quality paper, will make your ideas standout. AstroBright believes ideas are important, and a bright quality paper, is the perfect way to display your creativity. For those of you with kids, school will be starting soon and what better way to kick off the school year than with some fun stand-out colors. School is only a few weeks away and I know for some of you that may mean sending your kids off to college. Being away from home for the first time can be a hard time for any kid (and can be even harder on the parents) I compiled a list of a few DIY gifts perfect for any college girl. Grandparents play a special part in a child's life and a gift to a grandparent should be just as special. 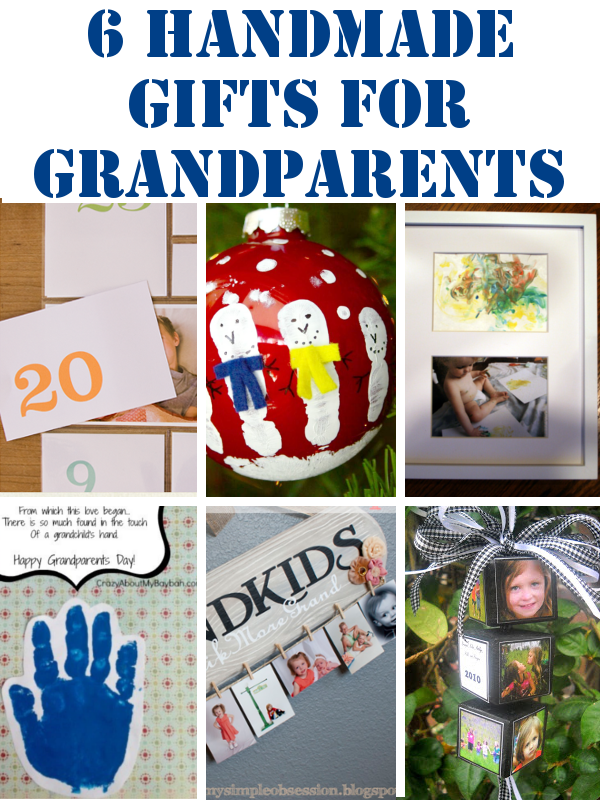 Here are a few fun gift ideas for grandparents. Christmas is only 5 months away!! It is never to early to start preparing your gift list. 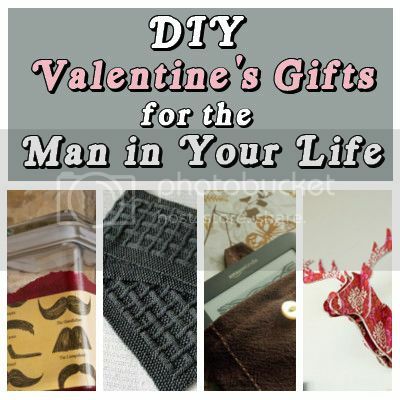 If you are taking the DIY route then here are a few amazing gifts to make your hubby. Handmade Christmas Gifts for Girls. Yesterday I posted some handmade gifts for boys. Today I would like to share a few gifts that I am considering making for my two girls. Handmade Christmas Gifts for Boys. If you have been following me on facebook you know that I have had Christmas on my mind. Yes I know it is only July one of my goals this year was to make most our Christmas gifts. Well guess how many I have made so far? NONE!!! However, I am still determined to whip up a couple gifts before Christmas is upon us. I have three amazing nephews so I have been looking for some fun gifts that they will love. 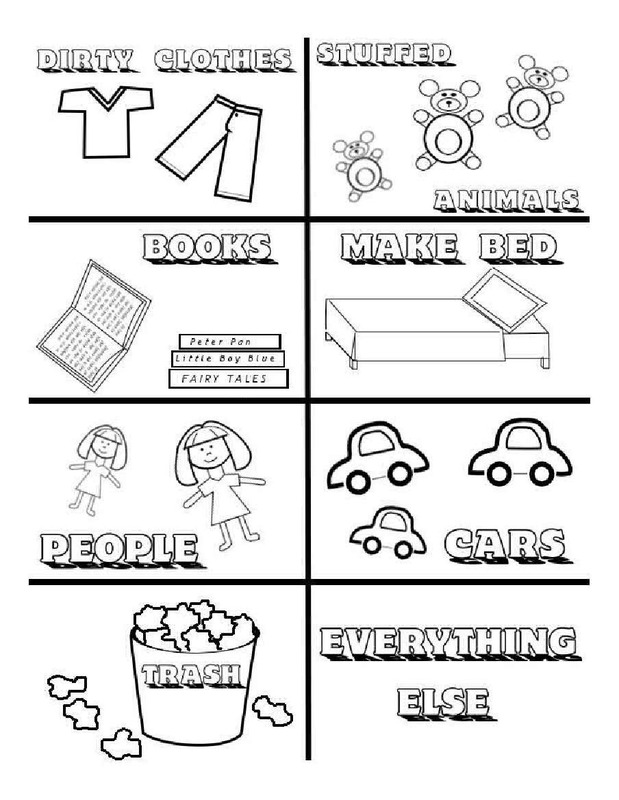 (I have to say that girls are so much easier to make things for) Here are a few of the ideas that I came up with. Sorry, I couldn't help it. I heard that song on a commercial yesterday and it has been stuck in my head ever since. Anywho, the warm days of summer are starting to reach there peak. For some of you that may mean it will finally be warm enough for you to enjoy an outdoor BBQ while others (including me) will be hiding away indoors hugging the air conditioner and loading up on ice water. Either way I though I would pull together a few fun crafts to make the coming days more enjoyable (or more bearable). We moved both girls into twin beds back in October. 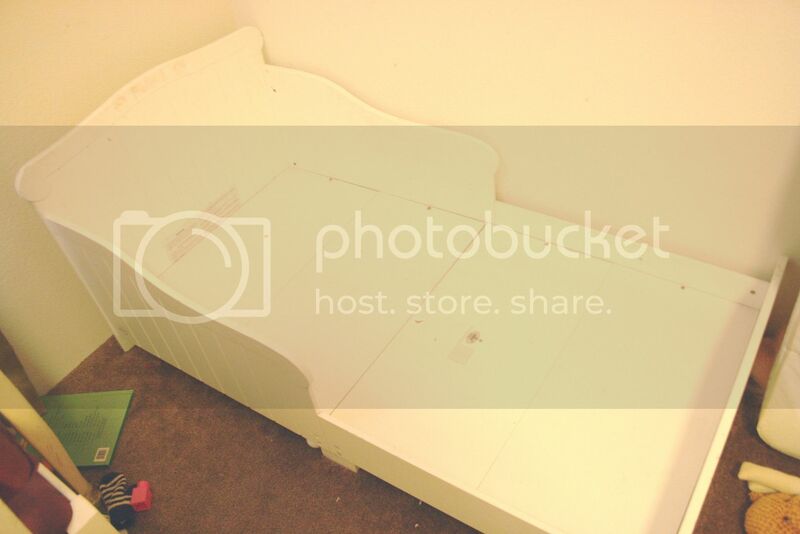 I was planning on selling Jocelyn's toddler bed on Craigslist but then this great idea to turn it into a child's bench. Well, I finally got around to turning that idea into reality. 4th of July is just around the corner! Check out this amazing wreath made by The Scrap Shoppe. For the past couple years I have tried to avoid buying fresh cherries. Don't get me wrong! I absolutely love cherries. However, when your a mom of young kids you know that your kids "have" to eat whatever you are eating and cherries are just not that great for 2 year olds. With the large pit in the center it is easy for a child to choke. I've tried cutting them in half and removing the seed but since there is a seed in the center you can't just slice the cherry in half. You have to cut all the way around the seed and then try to rip the flesh from the seed. This always resulted in a huge mess for me and I always ended up with large chunks of flesh still stuck to the seed. My other options were to hide the cherries in the back of the fridge and only eat them when the kids were napping, outside, or after they went to bed. Or just not buy them at all. On our recent trip to the grocery store we discovered cherries on sale and couldn't pass them up. From the moment the girls saw them go in the cart they were begging to have some. Once we got home I tried once again to cut them in half and remove the pit but after 4 cherries resulting in a pulpy mess I thought there had to be another way. Then I got an idea. Using a silly straw we had in the pantry I was able to push the pit out of the cherry. It was actually a lot easier than I had expected and left very little mess. If you missed my first duct tape post you can view it HERE. My oldest is learning to write her letters and will go through a stack of paper in a day if I let her. To save on paper I decided to make a dry erase board that she can practice on and then erase and start over whenever she wants to. I recently received a package full of some fun patterned Duct Tape. 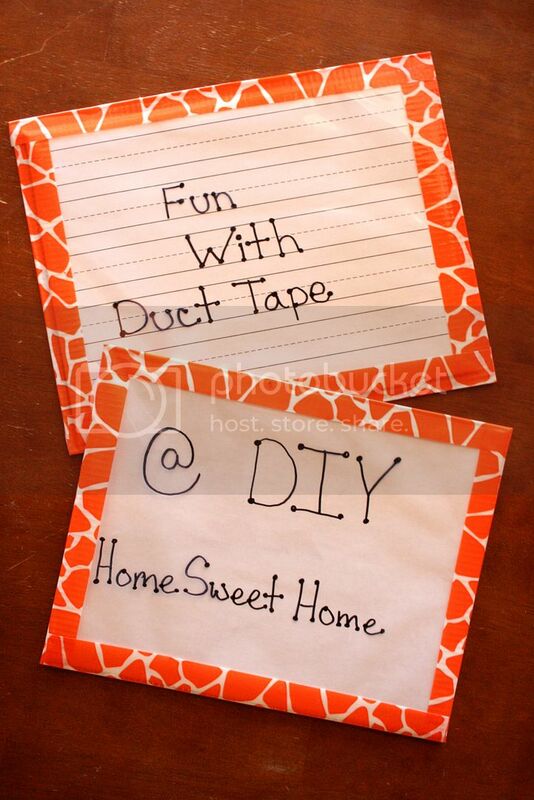 I was so excited but was soon overwhelmed with the amount of amazing projects that you can make with Duct Tape. I finally settled on creating some fun storage boxes. I've been using a couple of old boxes for toy storage. They fit perfectly inside our cubbies and where the perfect size for holding our legos and puzzles. However, they were far from pretty. I am so excited to share this tip with you!! 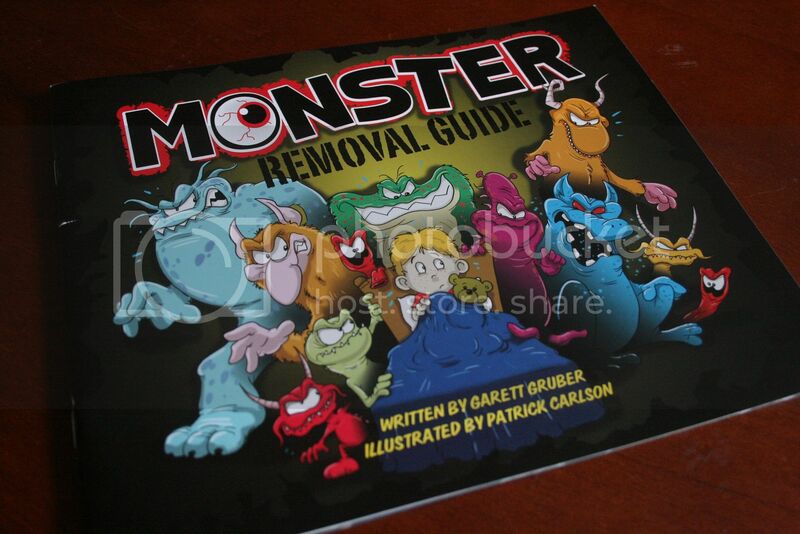 You can get permanent marker off of almost any smooth surface with one simple ingredient. We are redoing our floors and we use permanent marker to mark our cuts. The boards have a smooth surface and I know that with dry erase boards you can color over the permanent marker with a dry erase marker and it will wipe off so I wasn't too worried about making a mistake. Of course, it wasn't too long after we started that I was able to test my theory. We ended up marking the wrong end of a board. I quickly grabbed a green (the only color I could find) dry erase marker, colored over the permanent marker and wiped it off. Well the permanent marker faded but was still visible, and the dry erase marker left some nasty green smudges that would not come off. I thought back to a recent post I wrote on how to remove permanent marker from almost anything. I remembered that hairspray was one of the items that popped up a lot in the post. I ran to the bathroom, grabbed the hairspray and gave the are a few sprays. Like magic, the marker (dry erase and permanent) started to liquify and dissolve before my eyes. With one quick wipe of the paper towel, it was gone. I was simply amazed!! For those of you who are trying to eat healthier, I highly recomend 100% natural Florida Orange Juice. After drinking a glass of florida orange juice I always feel energized and ready to take on the day. It is also packed full of nutrients so I can enjoy it when ever I want without feeling guilty. Not to mention that it is packed full of vitamin C so I can give my immune system the boost it needs before cold and flue season starts. Many families do a lot of traveling during the summer months. Although some of them take their furry friends with them, many do not. Let the little fur ball in your life know that he is not forgotten with a sweet homemade toy or brand new bed. 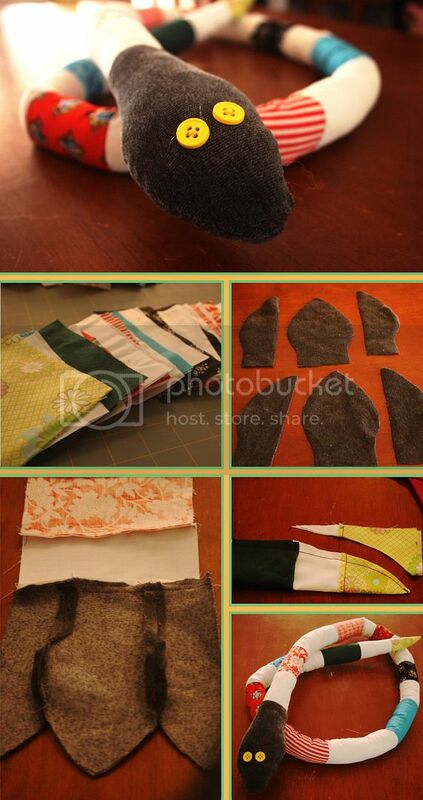 Here are some fun DIY tutorial for the furry kids in your life. I honestly have to say that out of all of the reviews I have done here on DIY Home Sweet Home, this one is by far my favorite. The Backyard Botanical Complete Gardening System comes complete with 20" high raised beds. This means no stooping down while planting, maintaining or harvesting your garden. It really is a back saver. The garden beds form a U-shape which allows for maximum gardening space in a small area. On the back of the garden is a built-in trellis perfect for beans, tomatoes, peas, ect... And the double doors on the front work great for keeping out pets, pests, and curious little 2 year olds. Wow!! Can you believe it is June already?? There were so many great link ups to this weeks link party that I just couldn't wait till Monday to feature them. Here are a few of my favorites that you can get started on yourself this weekend. One of the reasons my husband and I choose to live so far out of town was because we both love nature. I hope that my girls will grow up with the same love for nature as my husband and I have. I use every opportunity I can to get the kids outdoors. While they are usually happy with just running around chasing each other I try to incorporate learning experiences and crafts into their outdoor play as much as possible. Here are a few great sites I wanted to share with you that are full of fun nature inspired activities. Kids will be starting summer soon (some already have). Although my kids are not in school yet, I know how hard it can be to keep the kiddos entertained during the summer months. Sometimes it seems so much easier to just set them in front of a TV and play Dora reruns all day, (and many days I am tempted to) but I know that there are so many more benefits to creative, outdoor play. Here are a couple ideas I am planning on using this summer. As most of you know my family recently took a 16 hour (one way) road trip. In yesterdays post I shared with you a few tips and tricks to surviving a long road trip with two young kiddos as well as some great snack options. If you missed that post you can check it out HERE. Those of you with children may know how hard it can be to travel when they are young. I've been on a few long trips with kids including an 8 hour plane ride from England when my oldest was 9 months old, a 15 hour trip (divided between 2 days) when we moved 2 years ago, and a 10 hour trip when we moved again a year ago. Just wanted to share a quick before and after with you all. We recently bought a new dishwasher. Our old dishwasher wasn't worth selling but I did manage to snag the utensil basket before tossing the dishwasher in the dumpster. Do you have sewing pattern scattered all over the place? Need a great way to organize them? 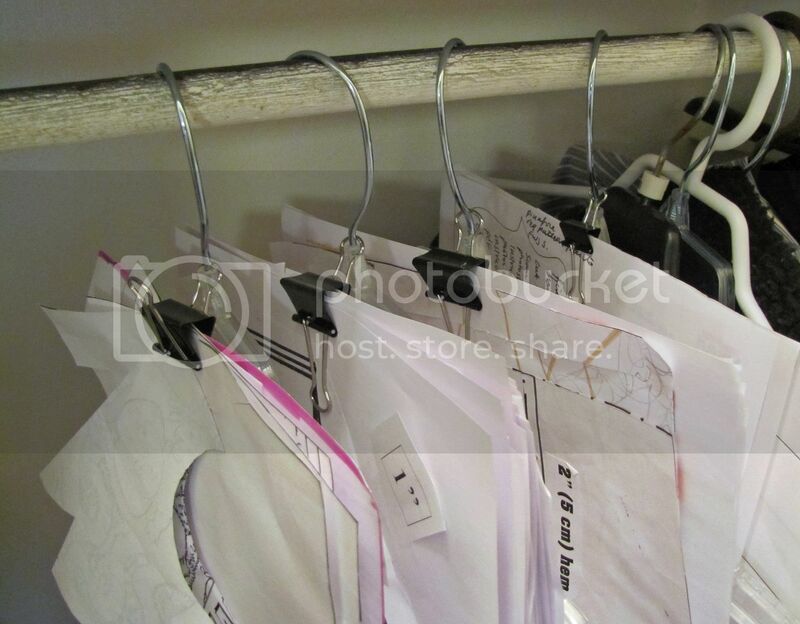 Indietutes came up with this great idea of using binder clips and hangers. I'm sure that most of you have seen this idea floating around pinterest but I just wanted to share it for those of you who have yet to see it. With the warm weather well on its way most of you have already dug your flip flops out of storage (or are at least planning to. 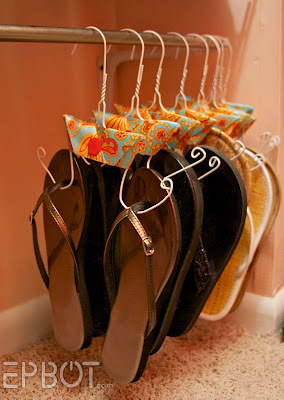 One thing I love about flip flops is that they take up less space than any other shoes in the closet. But even though they take up little space does not mean they don't need to be organized. Check out this genius idea I discovered at EPBOT!! 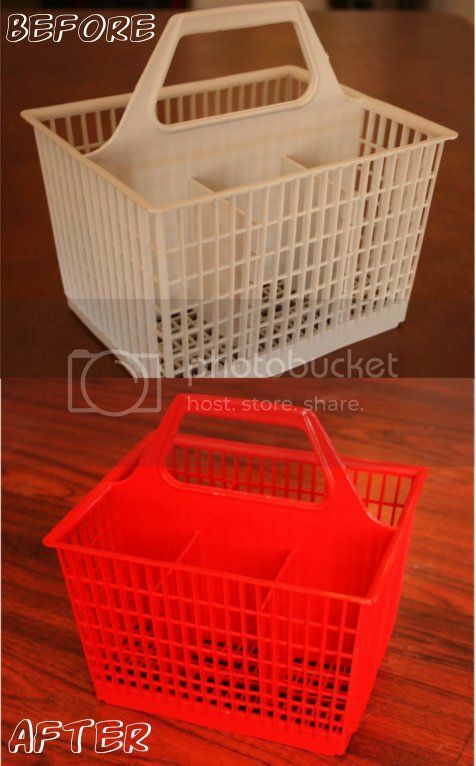 Maize Hutton organized her receipts using a recycled dish rack! Before you go out and spend a ton of money on a new spring/summer wardrobe check out these fun tutorials. My favorite part about warm weather are the BBQ's. Although I'm a huge meat and potato fan when it comes to BBQs, I found a few non-traditional recipes that I will have to try out this summer. Last summer I hung a watering can up in a tree, then stuck the end of the garden hose in inside. I placed a kiddy pool underneath it and voila... an outdoor shower. My girls spent hours playing in the water and it was a great way to clean them off after any dirty/messy activities. Ice cream parties are perfect for summer time. Whether you are celebrating a Birthday, Anniversary, job promotion, graduation or maybe you just feel like throwing a party for no reason. I'm not sure that I have ever met someone who doesn't like Ice cream. Here are a few ideas to help you get your party started. It's been forever since I shared a recipe on here so I thought it was about time to share another one. Those of you who know me know that I'm not a great cook so obviously this recipe is not my own. Having trouble staying keeping up with your blog? Never know what to write about? 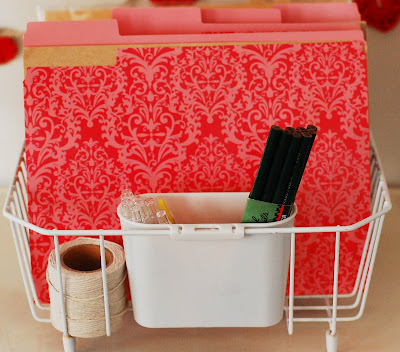 Hopefully these FREE printables can help you get organized. I'm not really sure what started it all, but my girls love to play with pretend snakes. I don't mind that they play with pretend snakes and I love that they have such great imaginations. What I don't love is that they never have any socks to wear. Because, of course, socks make great pet snakes. So I decided to make them each their own pet snakes. If you have been following my blog for a while you may have seen this photo posted back in December. 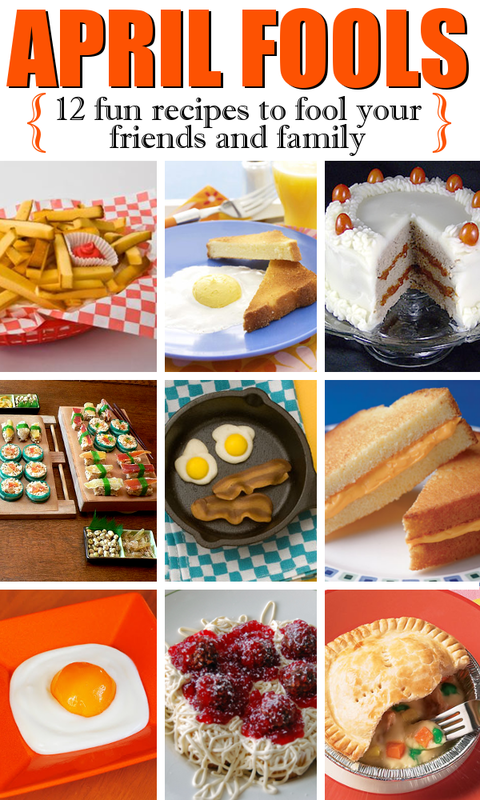 Fool your family this holiday with these fun April Fools recipes. St. Patty's Day is just around the corner. 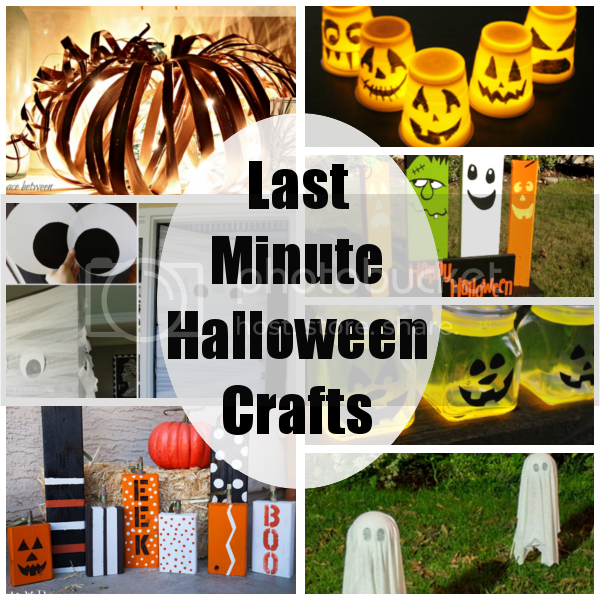 If you are in need of some last minute ideas check out these crafty creations. I have recently been given the offer to review Scotts® Snap® Spreader System. Although I have not received the product yet, I am beyond excited to give it a go. Our yard is currently nothing but dirt and a few cacti. We are in the process of giving our yard a makeover and it will be so much easier with the help of Scotts Snap Spreader System. With its no mess, no guess spreader system and a Snap Pac connects directly to the Snap Spreader. No cutting, no opening and no pouring from heavy bags – no spilling or waste! For someone as clumsy as me who is constantly spilling stuff, this is a huge plus. The spreader system also auto-sets the proper flow rate and has a unique EdgeGuard feature that keeps product where you want it. When you’re all done, the Snap Pac self-seals upon removal making it easy to store. "I don't know how to"
One day, in a desperate attempt to get Jocelyn to clean her room, I came up with an idea. I took a piece of paper, divided it into 8 sections, then started drawing pictures of items that made up most of the mess. The first section I drew a shirt and pants to represent dirty clothes, in the second section I drew a teddy bear to represent stuffed animals, and so on, and so on. In the last section I wrote "everything else." I explained to her what each picture was (mainly because I'm terrible at drawing) then I explained that she had to pick up all of the stuff in the first section (dirty clothes) only and put them were they belong. Once she was done with the first section she would get a sticker to place over that section. Then she would move onto the second section. After I explained this to Jocelyn, something amazing happened. She cleaned her entire room without any help from me!!! I was actually quite shocked that something so simple was all it took. Dividing the job up onto smaller sections made things a lot easier than looking at the mess as a whole. We have since then, upgraded from scribbles drawings on paper to a pretty printable I made. I know not all of you will be able to use this since your child may have different toys, but I hope it will help out some of you or at least give you an idea to make your own. Check out these absolutely amazing before and after kitchen transformations. 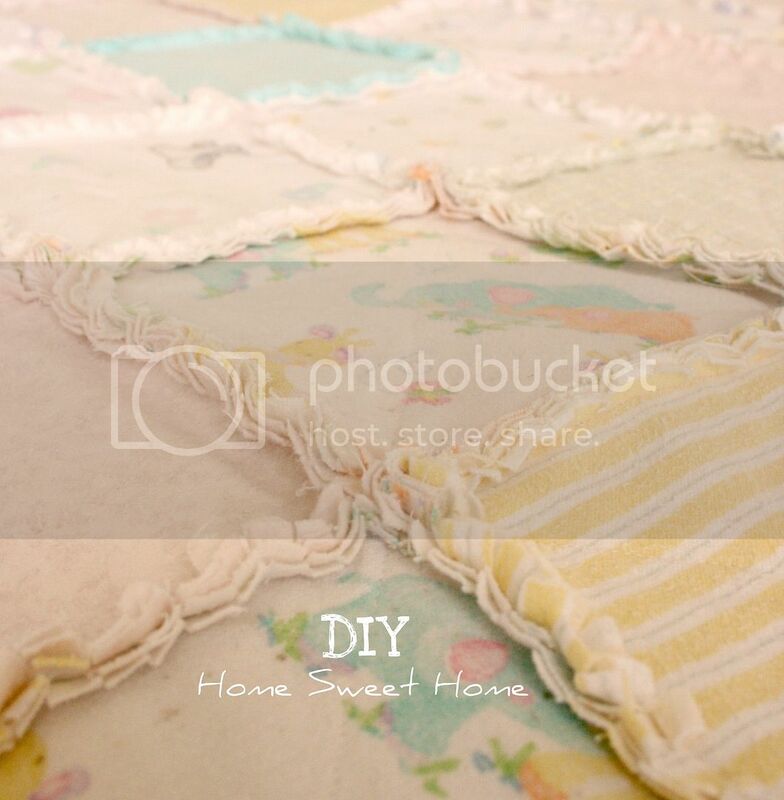 8 Fun and Simple DIY Pillows to Change up your Home Decor. Pillows offer a simple, quick way to change up the decor for your bedroom or living room. 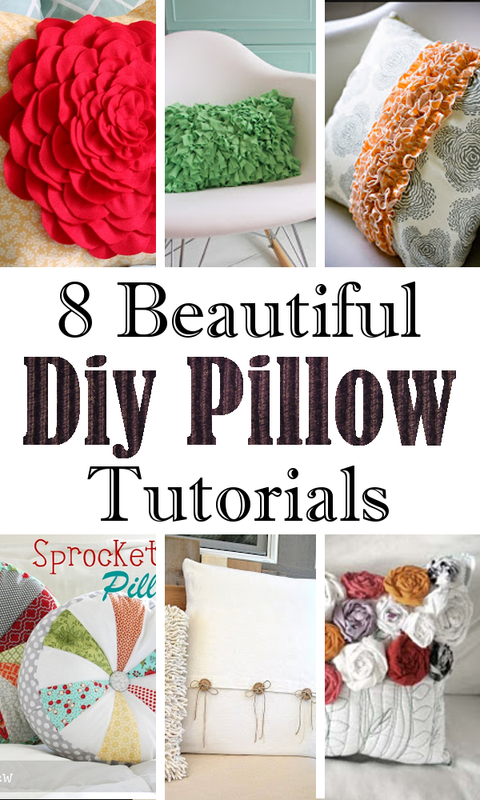 Here are a few fun, colorful pillows that you can make yourself over the weekend. I walked into the kitchen this morning and noticed that the banana's were on the verge of going bad. I immediately thought 'Banana Cream Pie' and made a mental note to look up a recipe later. Well you could say I got a little distracted. Here is what I've been drooling over instead. 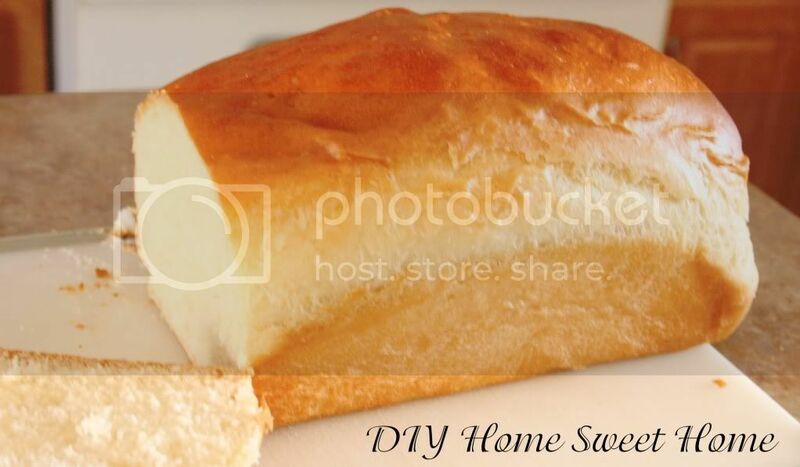 With Valentines right around the corner I thought I would share a few fun DIY projects that would be perfect for that special man in your life. Yay!!! I get to check one more item off of my list of projects. 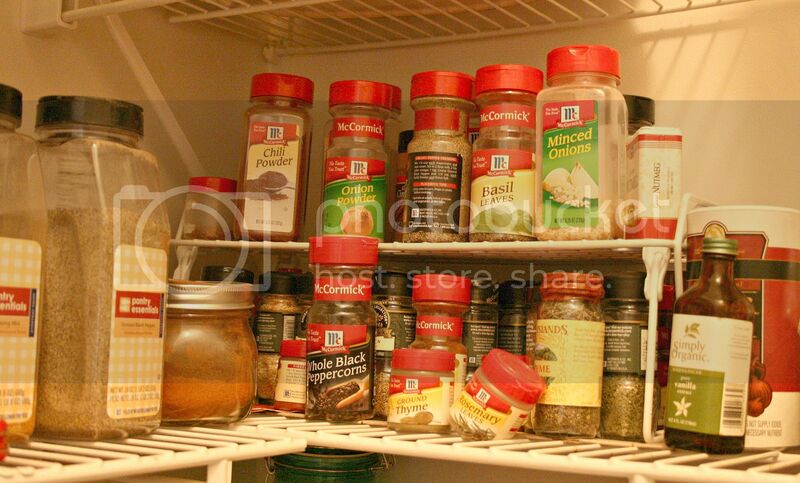 I've always had issues organizing our spices. I've tried storing them in a cabinet, spice organizers, and our current situation... stuffed in the corner of our pantry. Winner will be announced Friday Feb. 10, 2012. 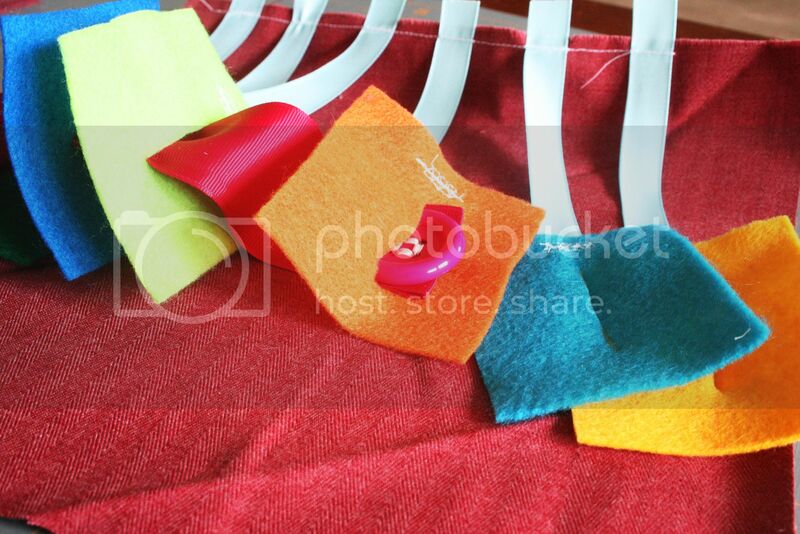 A few days ago I was contacted by Simply Spray Fabric Paints to do a product review. I was so excited!! 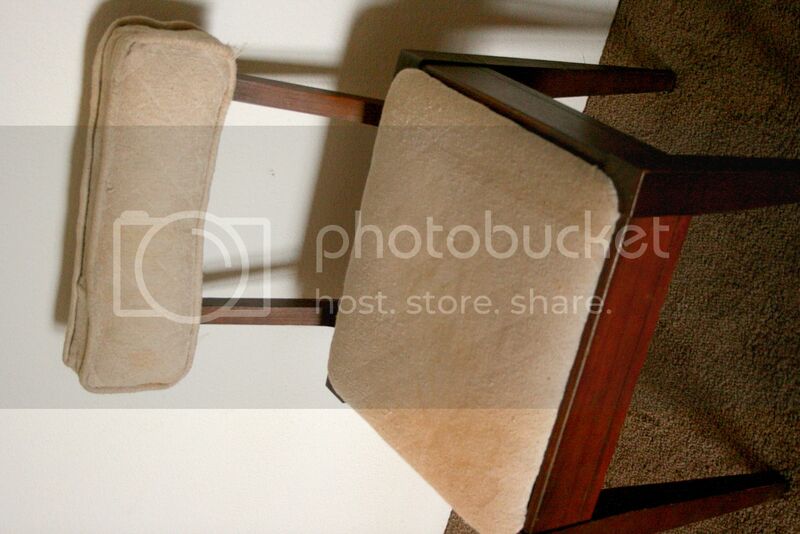 I've talked about painting upholstery on this blog before but I had yet to try it myself. Simply Spray Upholstery Fabric Paint has been featured on the Today Show and is the ONLY non-toxic aerosol paint for upholstery. 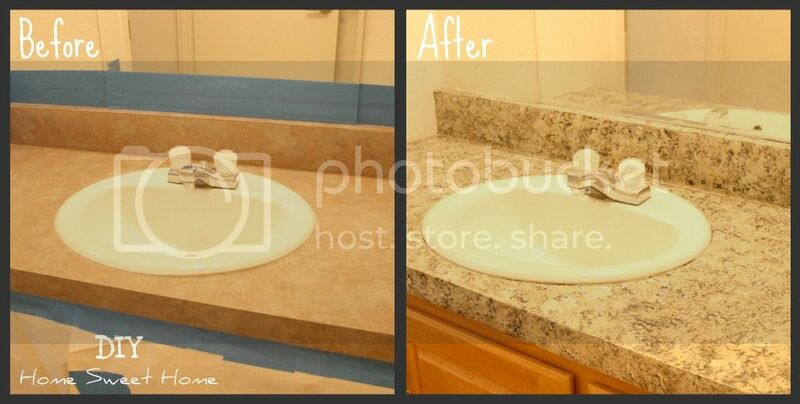 Did you know that you could get the look of granite counter tops without paying high prices? 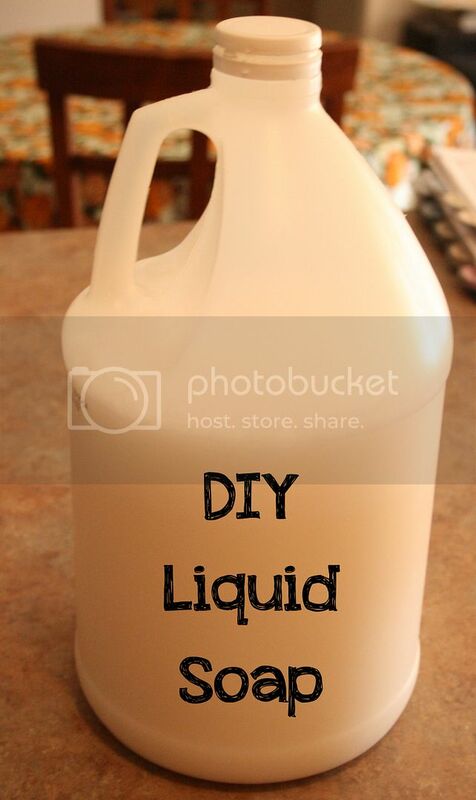 This project is definitely a must for anyone that needs to redo a kitchen or bathroom on a budget. Our home actually came with fairly nice counter tops. Although they are laminate, they have sort-of a granite look to them. However, they just look so FAKE!! When I received an e-mail from Giani asking me if I would like to review their Granite paint kit, I jumped on the offer. I looked at their website and thought 'This stuff is amazing!' When the box arrived in the mail, I couldn't wait to rip it open. I read through all of the instructions, watched the VERY HELPFUL video that came with it. Then I stuffed everything back inside the box, tucked it into the corner of the kitchen... and that's were it sat for almost two months. Why?!! Because I realized that I was going to be painting over our counter top!! That's actually quit SCARY!! Luckily Giani was kind enough to give me a couple months to finish the review. Eventually I worked up the nerve. I decided to start with our kids/guest bathroom since it needs the most updating. I was still quite nervous when I started and did have a few freak-out moments during the whole process, but I finally finished it and I couldn't be happier with the results. Sorry, I have absolutely no natural light in my bathroom so the photos are not the best. Actually I finished these before Christmas. Just in time to wrap them up and stick them under the tree. 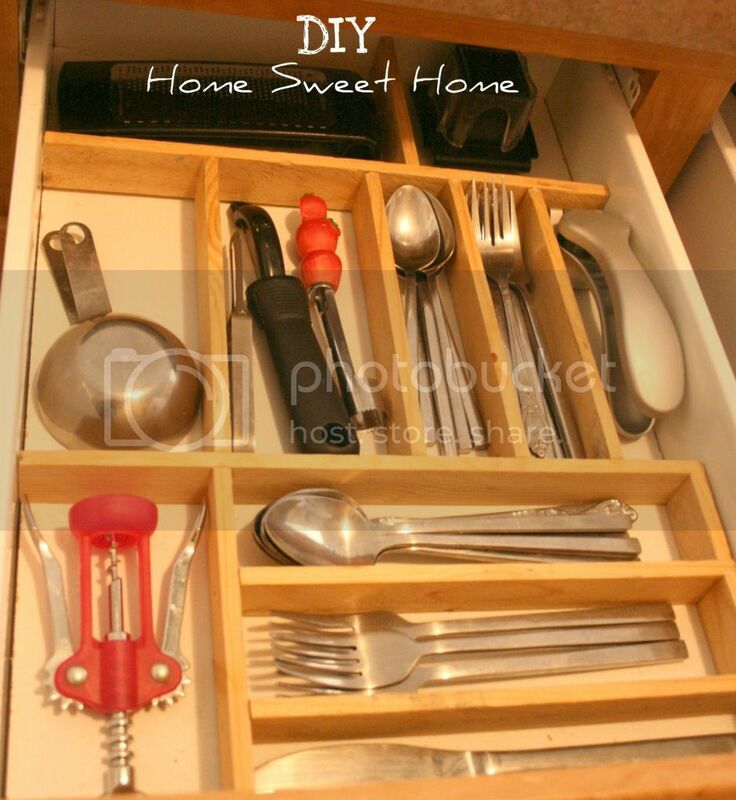 Just thought I would share with you all a little kitchen organizing tip.